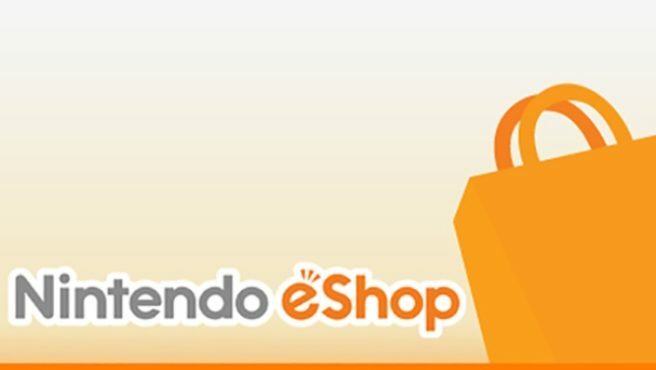 Last week, over 400 games were on sale on the North American Switch eShop. That number has now climbed even higher to 500. Of course, the huge amount of discounts were to be expected given the holiday period.